She is one of the bright and innovative people who is bringing new technologies to work for a sustainable planet, and I am intrigued to learn more. 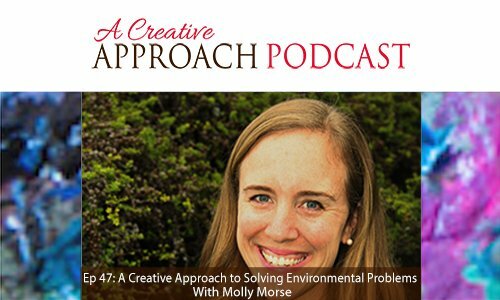 Join me now in my conversation with Molly Morse, to learn more about her passion for positive-impact plastics, the health of the environment and her creative approach. Dr. Molly Morse is the CEO and co-founder of Mango Materials, a San Francisco Bay Area-based startup company, that uses wastewater treatment plant methane gas to manufacture biodegradable materials. Her vision of the future involves the proliferation of anaerobic digestion so that methane can be used to make electricity, fuels, and materials – creating local regions of economic resiliency. Molly received her Ph.D. from Stanford University and her B.S. from Cornell University. Dr. Morse has contributed to multiple patents, publications, and presentations. Along with other Mango Materials team members, she is currently working to upscale the biomanufacturing technology of using methane gas to produce biodegradable materials. Their current focus is on the production of waste-derived biopolymers that can be used as fibers for the textile and fashion industry. ● Dr. Molly Morse discusses what Mango Materials does to create a new product that is a substitute for conventional plastics that can go into fibers to be made into clothing and other uses. ● The material that is produced can be used for cosmetic packaging, plastic bags, fibers for clothing and more, that can break down rather than remain in the environment. ● In the conversation, we discuss the various applications that the product can be used for and how the product could break down after use. ● We learn more about how Dr. Morse shares her passion for a better environment and bio-composites that would be able to be used within environmentally friendly construction applications through her processes. ● Dr. Morse shared her journey to becoming a business owner and how her educational path leads her to the present. ● She discussed how the company is transitioning out of R & D and into application development. 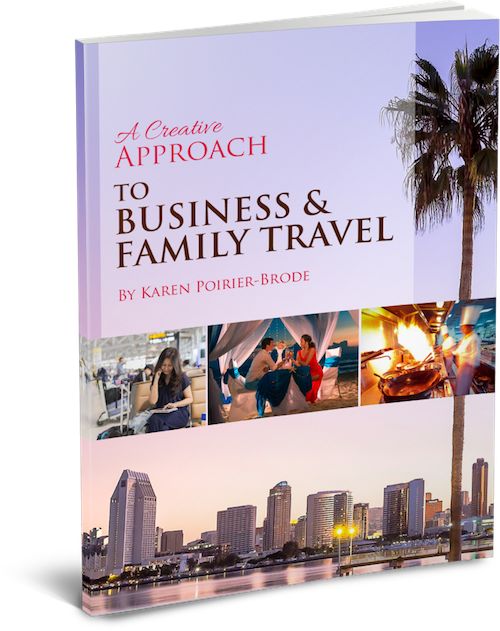 ● Molly shares how she came up with the company name and creativity was significant in that process.